The Great Wall is most familiar to us as the massive masonry fortifications snaking dramatically over the mountains north of Beijing. These were constructed in the sixteenth and seventeenth centuries by the Ming Dynasty to protect their capital from invasion by Mongol cavalry. 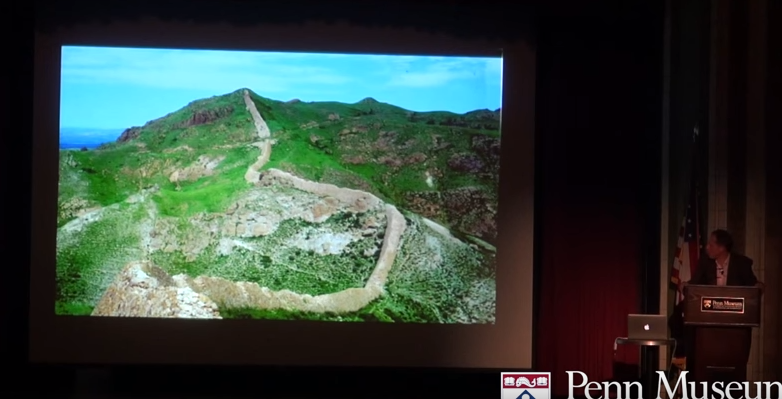 The Ming walls are the pinnacle of a two-thousand-year tradition of ambitious constructions for border defense in northern China, built by both Chinese and non-Chinese states, and using a diversity of techniques. This talk will examine these Great Chinese Walls from the perspectives of their contemporary and later observers, foreign and Chinese, advocates and critics.